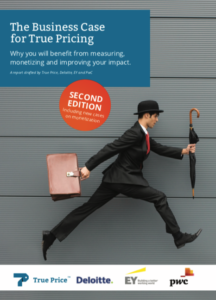 The Impact Institute empowers organizations and professionals to realize the impact economy by creating a common language for impact and providing the tools to use it. 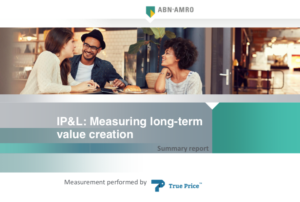 It develops open-source standards for impact measurement and valuation and provides organizations with the tools, training, and services to implement them. 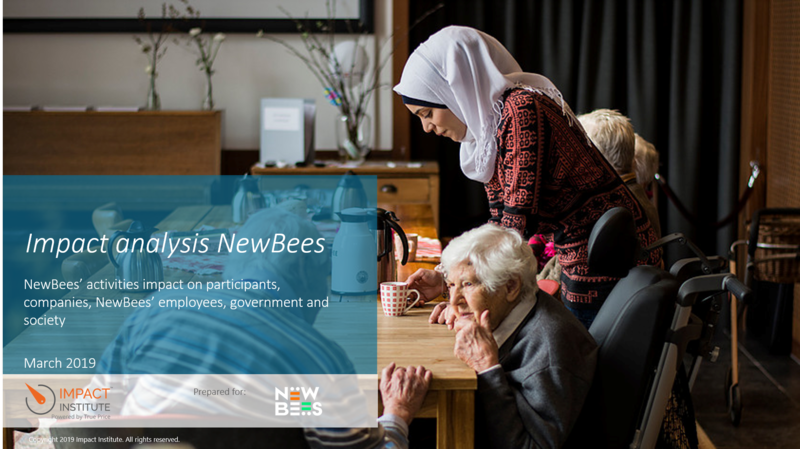 NewBees’ activities impact on participants, companies, NewBees’ employees, government and society. 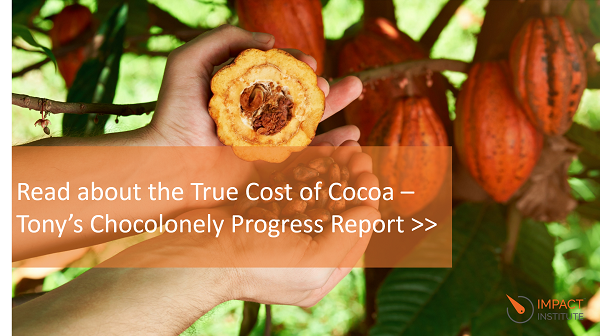 The cost of cocoa production and the progress made in Côte d’Ivoire and Ghana from 2013 and 2018. 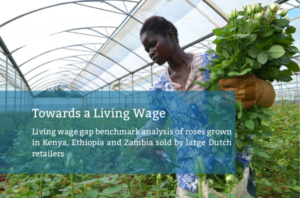 Living wage gap benchmark analysis of roses grown in Kenya, Ethiopia and Zambia sold by large Dutch retailers. 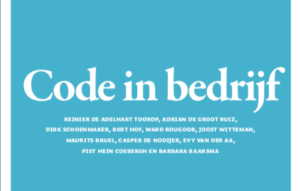 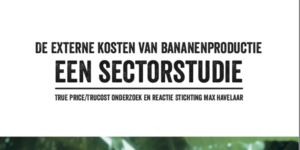 Een routekaart om te sturen op de maatschappelijke effecten van voedsel. 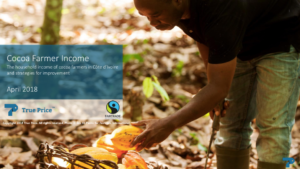 The household income of cocoa farmers in Côte d’Ivoire and strategies for improvement. 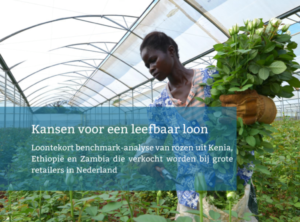 Loontekort benchmark-analyse van rozen uit Kenia, Ethiopië en Zambia die verkocht worden bij grote retailers in Nederland. 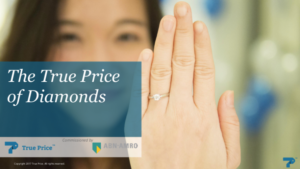 Providing a perspective for the diamond business to help them understand and improve their societal impact. 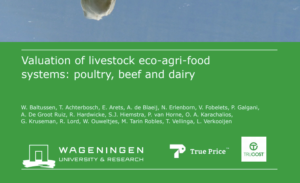 The assessment of the impact of global livestock production systems on human systems and ecosystems. 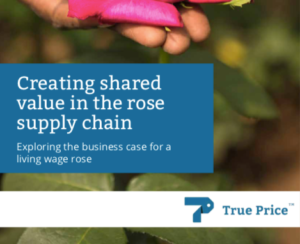 The business case for a Living Wage Rose in Kenya, closing the gap across the entire supply chain. 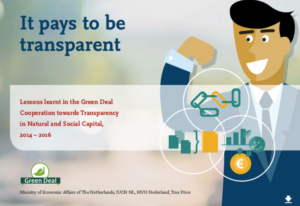 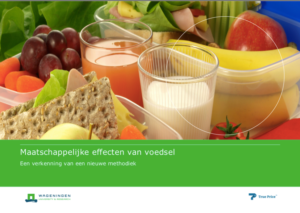 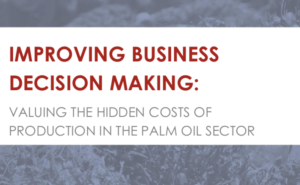 Report about the business case for transparency. 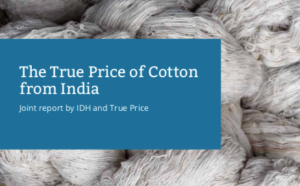 IDH and True Price have calculated the societal costs of cotton from India. 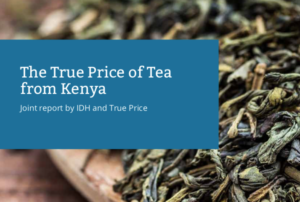 IDH and True Price have calculated the societal costs of tea from Kenya. 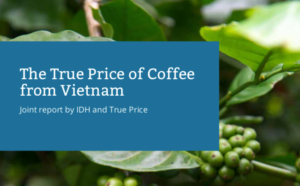 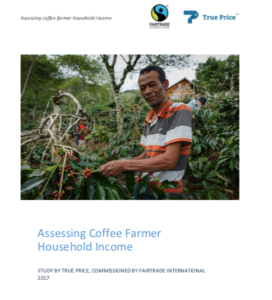 IDH and True Price have calculated the societal costs of coffee from Vietnam. 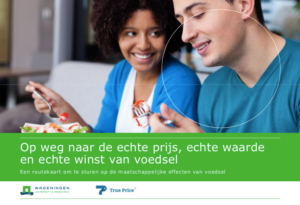 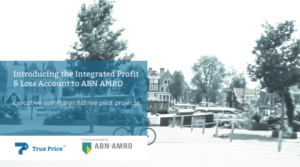 True Price supported ABN AMRO in their first attempt to measure the impact of their mortgage services, their investments in the cocoa chain and the bank as a whole. 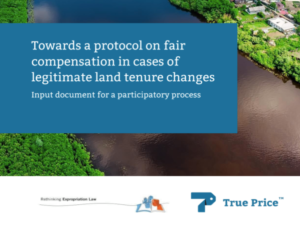 A foundational report by True Price and the University of Groningen for developing guidelines on fair compensation. 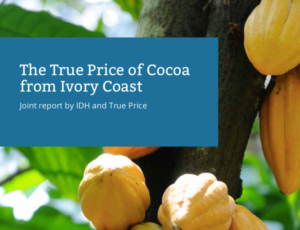 IDH and True Price have calculated the societal costs of cocoa from Ivory Coast. 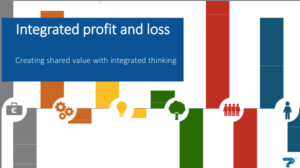 Creating shared value with integrated thinking’. 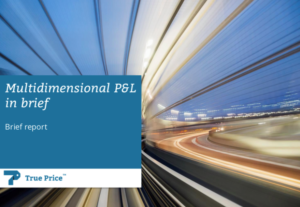 True Price publishes ‘Multidimensional P&L in brief’.